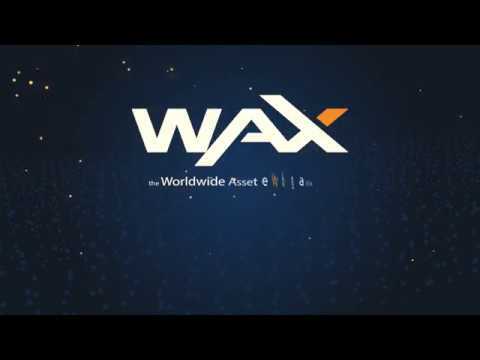 Worldwide Asset eXchange (WAX) is a decentralized marketplace for the exchange of video game virtual assets. WAX Platform is virtual goods marketplace allowing users to purchase goods with a global token. The president of WAX is Malcolm CasSelle, who previously worked on a marketplace for video game assets called OPSkins. Other key team members include CEO William Quigley, COO Jonathan Yantis, and lead designer John Brechisci Jr. The WAX Token contract was audited by Zeppelin Solutions and no critical or high severity issues were found. The cryptocurrency hedge fund Galaxy Investment Partners managed by Mike Novogratz is an investor in the project. Virtual goods and services are non-physical objects and services which can be purchased and used online within virtual games and communities. Malcolm CasSelle is an American businessman and investor.